Outside of the bar, at least two fans expressed their disappointment of the performance. Some fans claimed it wasn’t worth $100 and would not pay again. Still, we shouldn’t be too mean about Kelly’s half-minute ripoff, because Kelly specifically asked us not to be. In an Instagram video posted shortly before his “performance,” he requested that the media “take it easy on him,” since he needed to make these appearances for money. 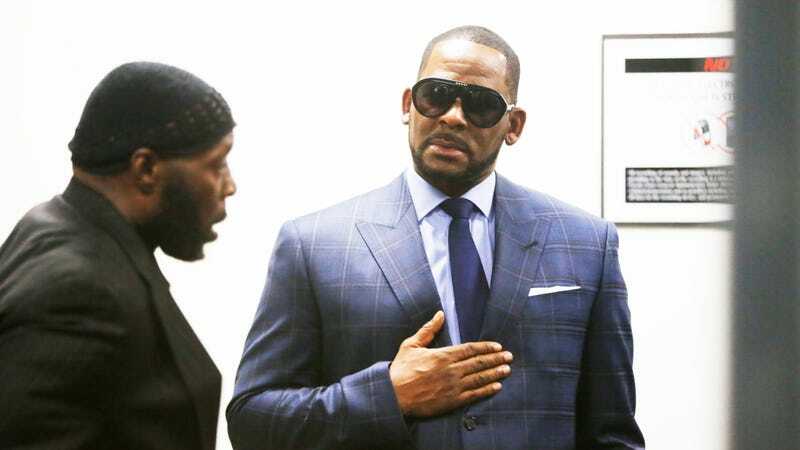 (Sony dropped him in January, following Lifetime’s Surviving R. Kelly documentary in which a number of women alleged he had sexually assaulted them). Kelly has allegedly been sexually abusing young women and teens for years, and has suffered no real consequences until just recently. But, yeah, we’ll take it easy on him.